South Korean plaintiffs in a World War Two forced labour court case against Japan's Nippon Steel & Sumitomo Metal Corp have applied to seize some of Nippon Steel's Korean assets, their lawyers said on Wednesday. The application for the asset seizure, if approved by the court, could further strain South Korea's already frosty bilateral relations with Japan over the issue. Japan denounced a South Korean Supreme Court ruling in October that Nippon Steel should pay 100 million won ($90,500) to each of four South Koreans to compensate them for suffering forced labour during the war. The Japanese government said all wartime reparations were dealt with in a 1965 treaty that had normalised ties between the two neighbours. The South Korean plaintiffs applied to a district court on Dec. 31 for the seizure of Nippon Steel's shares in a Korea-based joint venture with steelmaker POSCO. "We express strong regret for Nippon Steel's careless and inhumane attitude, which has not shown any willingness to carry out the ruling for the plaintiffs, who have fought to remedy the violation of their rights for some 70 years," the lawyers said in a statement. "We express strong regret for Nippon Steel's careless and inhumane attitude, which has not shown any willingness to carry out the ruling for the plaintiffs, who have fought to remedy the violation of their rights for some 70 years." 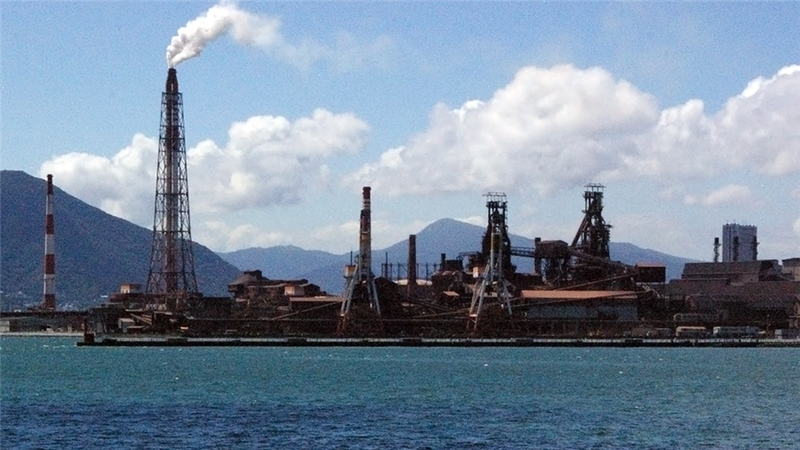 Nippon Steel called it "extremely regrettable" at the time of the ruling but said it would review the decision carefully while considering further steps. South Korean plaintiffs that won similar cases in Korea's top court against Mitsubishi Heavy Industries Ltd are also considering applying for seizure of the company's assets, such as patent rights, in the country, South Korean newspaper JoongAng Ilbo reported citing an unnamed representative lawyer.